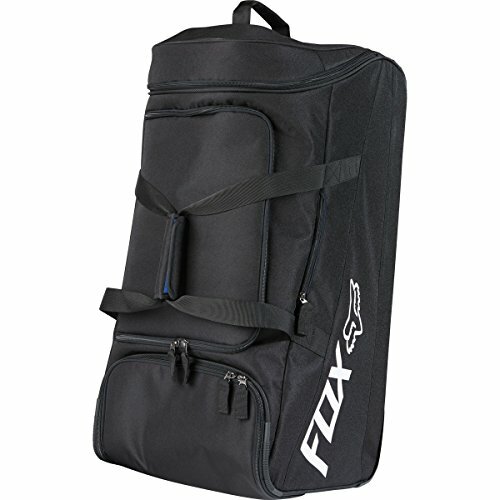 A smaller version of the Shuttle Roller Gearbag with the same durable construction and premium features. Complete with a main compartment and boot compartments on either end of the bag. L29" X W16" X H13"